Disponible en Amazon, Dugu lo importa a Chile. BESTNEWBORN. Our postpartum belly wrap helps you get your body back to its former post childbirth! 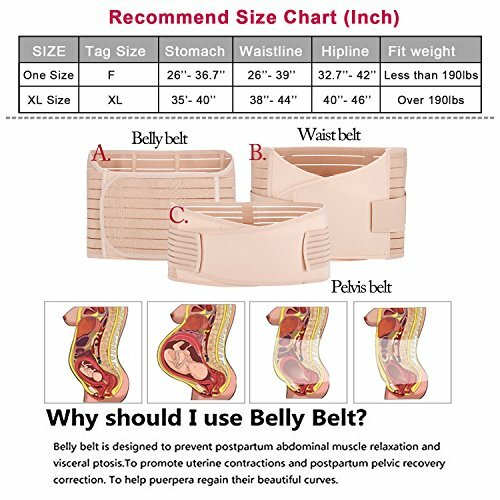 Belly belt -- 37.4" x 9"
Waist belt -- 41.3" x 9"
Pelvis belt-- 43.3" x 6"
1. 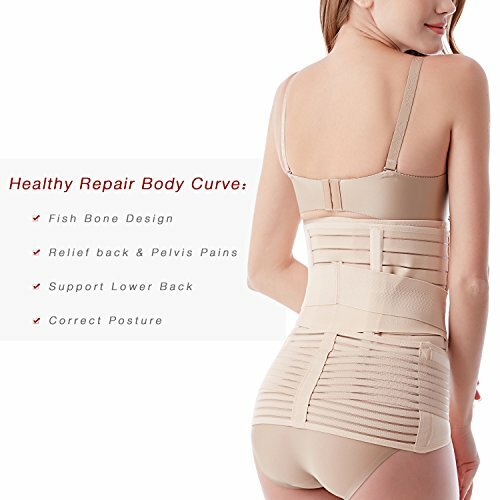 CORRECT YOUR POSTURE because of Fishbone design of belly band for postpartum, adds back support while breastfeeding. 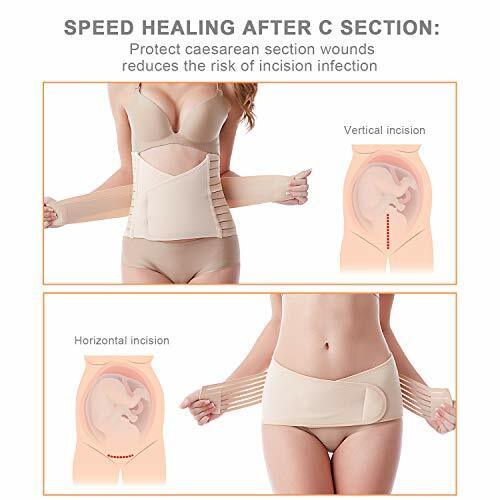 c section recovery belt can relieve back & pelvic pain. 2. 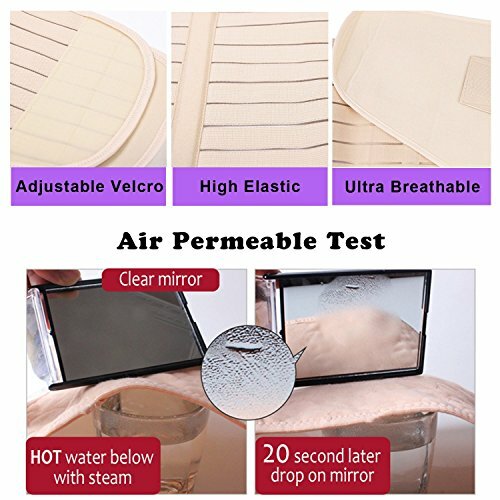 FEEL FREE & FLEXIBLE --- You can control the tightness according to your body shape, due to High Elastic fabric and Adjustable Velcro. 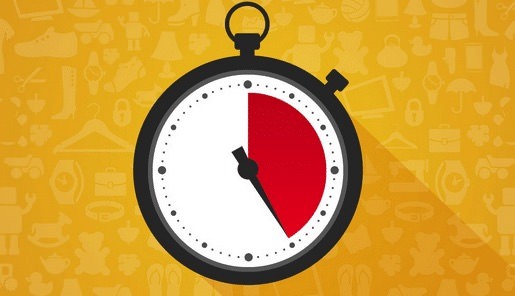 Help shrink belly, waist, and hips, Make you feel more confident after having a baby. 3. EASY TO USE due to instruction is clear on how to use each piece. 4. PERFECT GIFT for women just after giving birth, Let them feel your care and love, then deepen relationship or friendship with you! 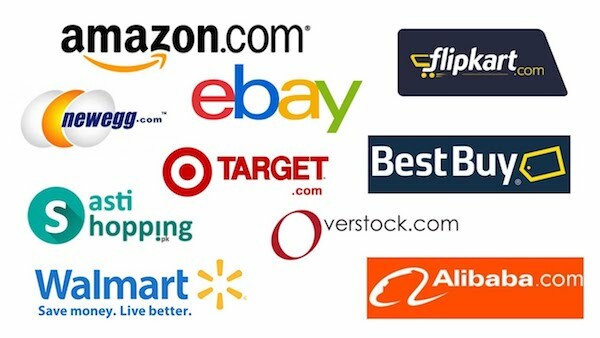 Click 'ADD TO CART' now to buy your belly band! !